Goodbye Jack. Thank you for your contribution to our lab. Wishing you all the best in your new endeavors at Yale! Stay in touch! 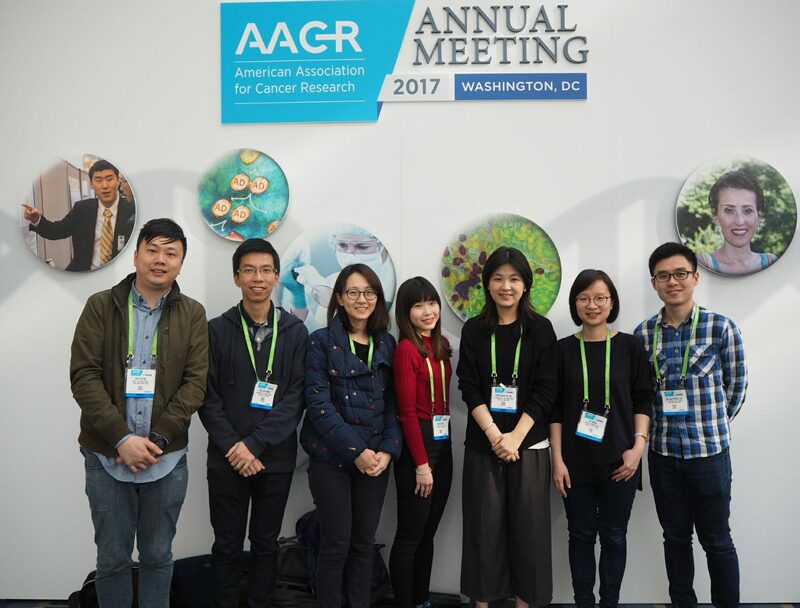 Part of the team at the AACR 2017 in Washington DC. Learned a lot … ate a lot too! Congrats to Lena and Eric on their HMRF mini grants! 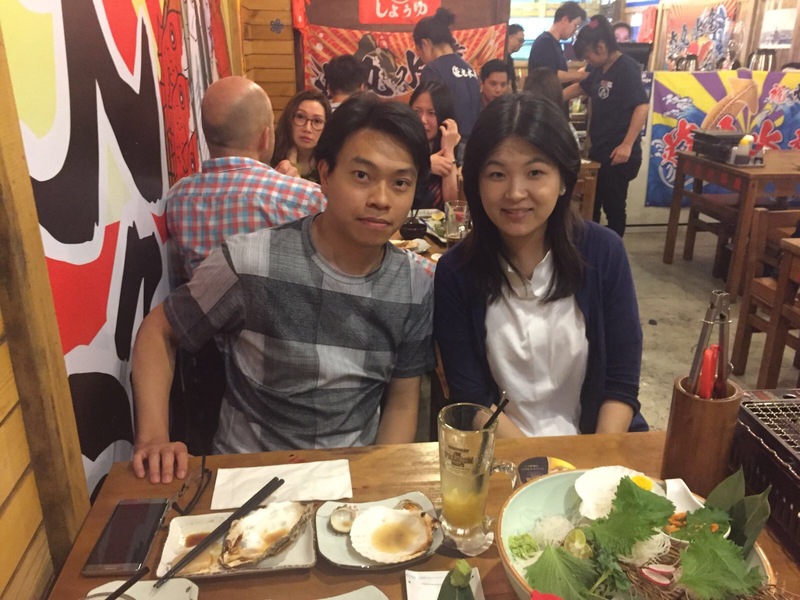 Congrats to our two postdoctoral fellows Lena and Eric on their successful HMRF mini grant applications! Good job! Let’s aim for the full grants soon.